HIGHSIDER™ – QUALITATIV HOCHWERTIGE MOTORRADTEILE! 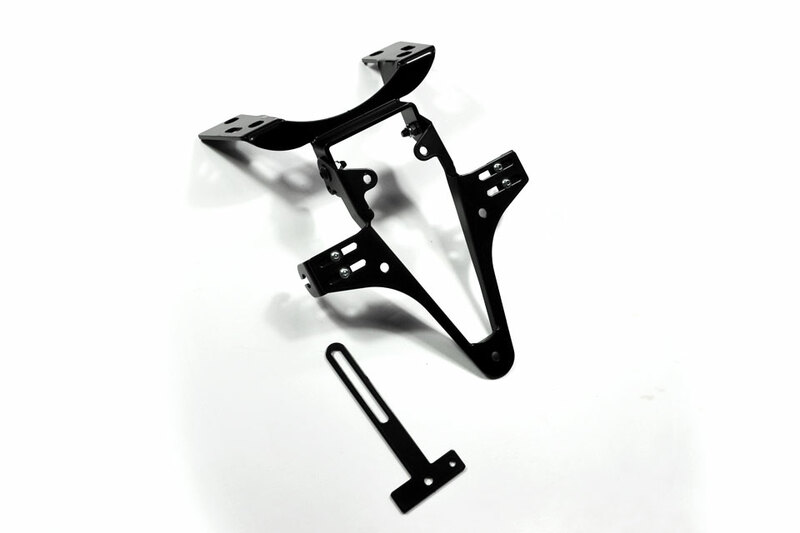 - HIGHSIDER License plate bracket SUZUKI GSXR 1000, 05-06 - HIGHSIDER™ - QUALITATIV HOCHWERTIGE MOTORRADTEILE! Fits Suzuki GSXR 1000, model years 2005-2006.